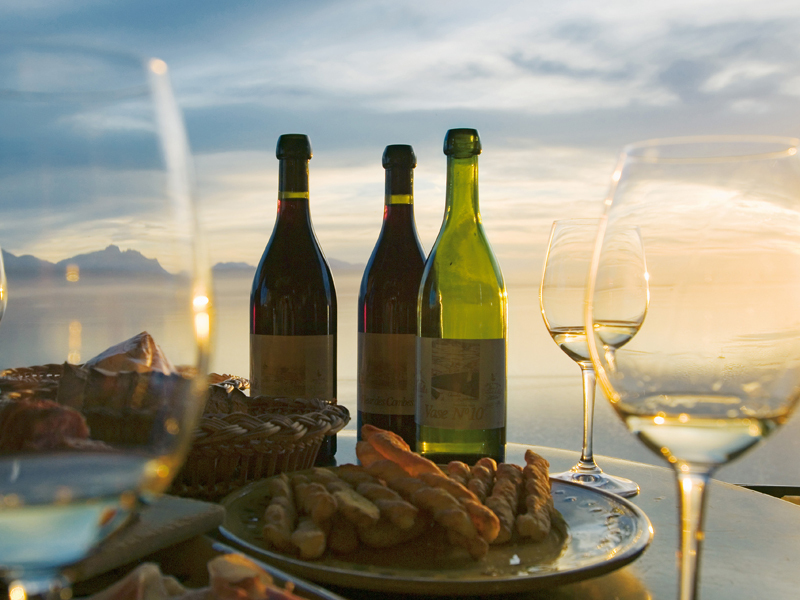 The famed Lavaux Vineyard Terraces on the shores of Switzerland’s Lake Geneva will soon have an addition. Mauro Turin, one of the world's leading architects, is currently building a stunning new wine museum that soars out from the mountainside into open space. This innovative project was initially only an imaginary architectural submission for a Swiss design magazine. 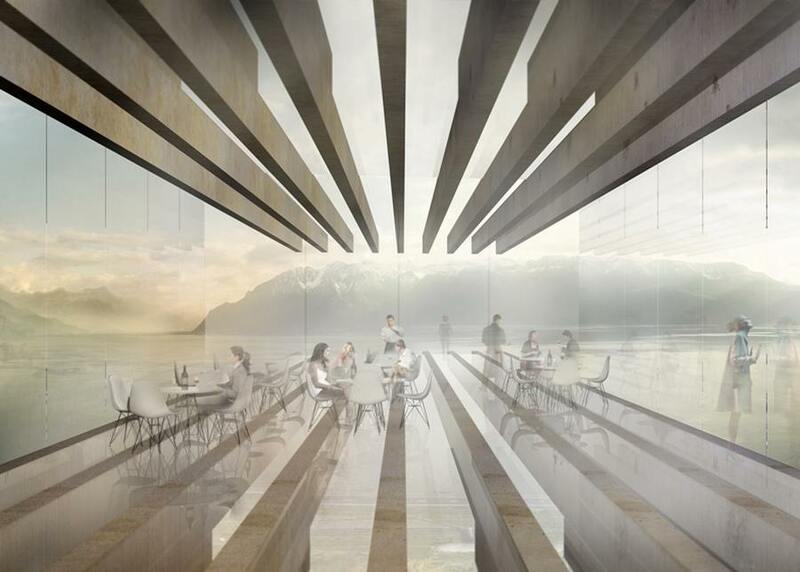 But now it is becoming a reality that will soon give visitors not only a breath-taking view of the beautiful wine terraces below but also Lake Geneva and the Alps in a unique panorama. And why not – grapes have been grown here since Roman times with the present vines dating back to the skilled Benedictine and Cistercian monks who planted them there in the 11th century. This fine vine heritage will continue as the museum would be a part of a new World Heritage Site when completed. Fantastic – it will be a must-see destination! 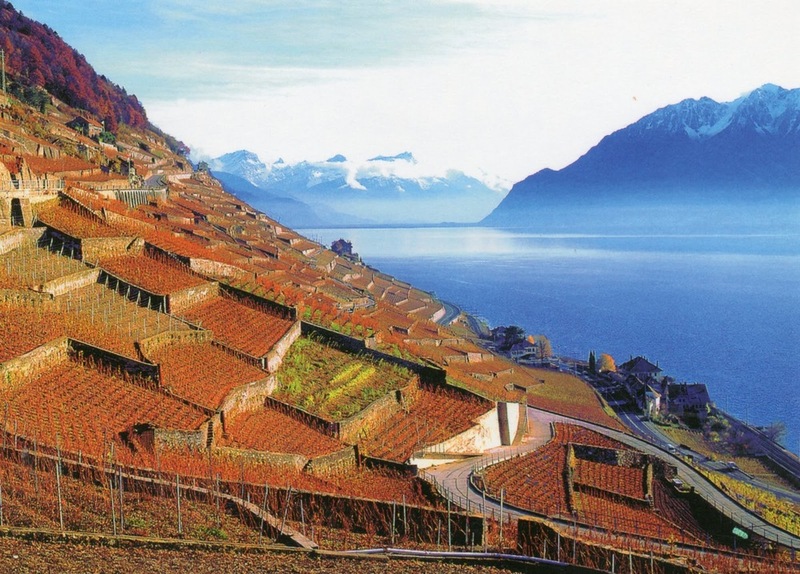 Posted on November 15, 2012 by Ana Kinkaid and filed under Agriculture, Architecture, Beverages, Creativity, Culinary History, Museums, Restaurants, Sustainablity, Technology, Travel, Wine and tagged Lake Geneva Lavaux Vineyard Terraces Mauro Turin Monks Switzerland World Heritage Center.